Obviously, most of the companies require Facebook ads to promote their brand and the one essential tool so that you can get more from your social ad budget is using – Facebook pixel. What is actually Facebook pixel? Most of the personnel of any Web Marketing Company can answer your questions properly. A Facebook Pixel is nothing but a code that you definitely need to place on your website. The benefits you get is that you can able to track all kind of conversions through your Facebook ads, optimize the ads, build up more traffic for you other ads and also promote the leads again. Most of the Facebook Marketing Consultant will agree that there are many benefits you can get using this tool and your Facebook strategy will also be refined. Track your conversions – The Facebook pixel will help you to monitor that how your target audience reacts after seeing your Facebook ad. Also, it will enable you to see whether your customer is using mobile or desktop to purchase any product. This information is important because it can able you to refine your social media strategy and see how you can get more of your investment. 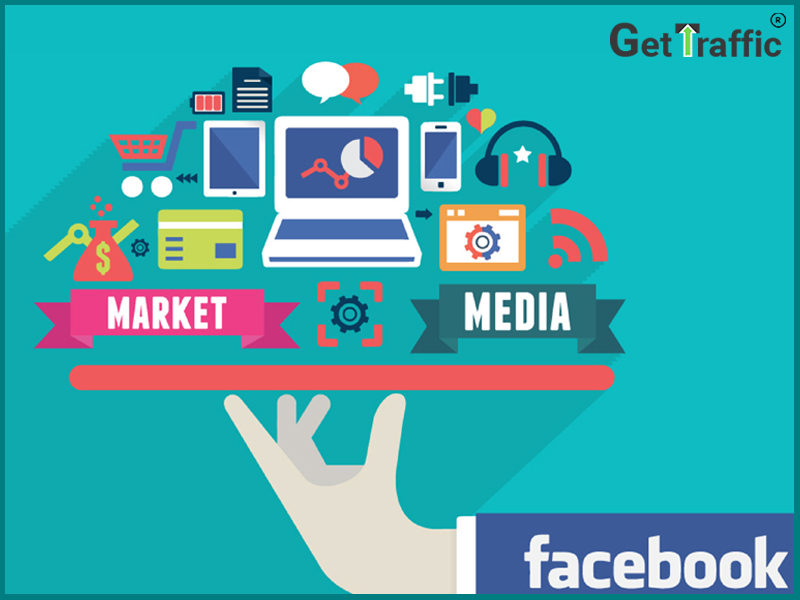 Remarket– Pixel tracking also helps you to show all your targeted ads and also the people who have clicked on your ads. You can actually show your viewers the old Facebook ads . Thus, not only you are generating more leads but also you are again retargeting your audience. Make similar audiences– Facebook can also help you to target similar audiences those having similar likes, interests, demographics. Thus, it will increase the potential of your brand to expand your entire customer base. Run effective ads– If you are using Facebook pixel then you will see that you can make your ads more effective and also can improve your target people. In addition to make your ads effective you can also check that whether the ads could be seen by the people or not. You can use this particular tool to track your data in two events- standard events set by Facebook itself or custom conversions. View content– Someone who only saw your website content. Registration– If someone completes the registration on your website. Custom conversions – You can use custom conversions also to check your details in the Facebook pixel. But if you want to see that make sure that you have checked the URLS or keywords. Make sure that before you click into customized conversions make sure that you properly understand the entire process.